Given pressures on disposable income and a red ocean of competition, today’s mortgage market is tough across the board for those looking to buy. And for many looking to tap into it for the first time, the addition of labyrinthian paperwork makes it seem impossible. Fortunately, the support of the new franchising model clears the way. 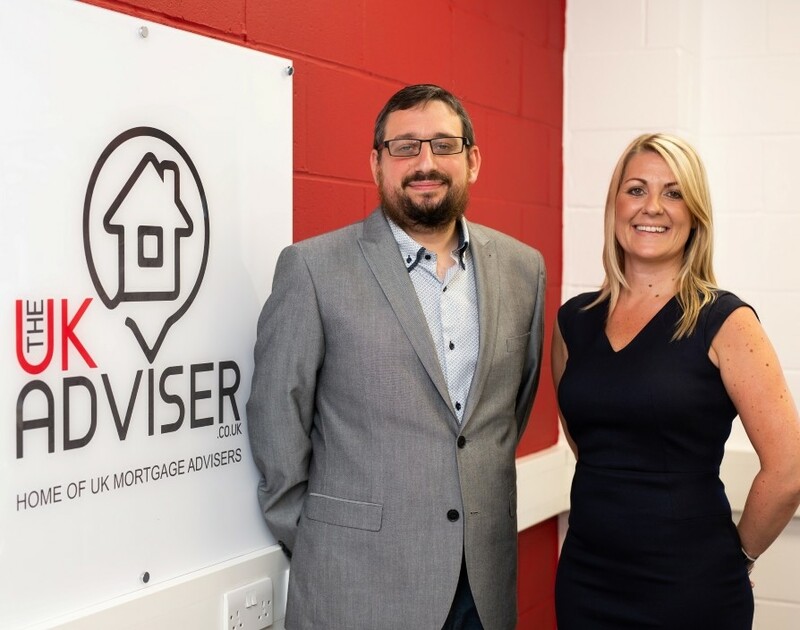 Backed by the British Franchise Association (bfa), The UK Adviser, the mortgage advisory franchise, provides those on the property market with independent guidance on snapping up some real estate. The new operation is the first of its kind to get full bfa-backing, with the franchisor delivering franchisees bespoke user-focused support and cloud-based customer relationship management software. In addition to teams of in-house staff dealing with franchisees’ paperwork, those under The UK Adviser see less on their plate to focus on growing their business and client book. The idea sprouted once the company founders noticed declines in personal services during its 17 years in the mortgage market. Having realised that digital tech often substituted real relationships between advisers and customers, The UK Adviser saw education as well as taking weight off entrepreneurial shoulders as the way forward to stimulate the sector. Commenting on the initiatives Maxim Cohen, founder of The UK Adviser, said: “We have launched this business with the intention of disrupting the industry and offering the simplest and most sure-fire way for people to set themselves up as a fully FCA-approved mortgage adviser or grow their existing business. By maximising the supportive benefits of franchising, The UK Advisers boasts one of the greatest strengths of the model to tackle one of the most uncertain markets.